Some people like more bitter coffee drinks, some people like it hard it fast, other people like to sip on it with their morning book or newspaper. Different strokes for different folks. Anyway, there are lots of different types of coffee all of them come from the seed of the fruit of the Coffea plant. The seeds (beans) are then dried and roasted to varying degrees, some with other flavors added to create different flavor profiles. Those roasted beans are then ground up and have super hot water forced through them to make the delicious, energizing drink that powers the world; Coffee. Drip Coffee is probably what you think of when you hear coffee. Brown Stuff, you pour hot water through it (or in to it) and drink what “drips” out. Pretty standard coffee. It’s one of the most common types of coffee you’ll find. Sometimes with cream and sugar, sometimes just black. 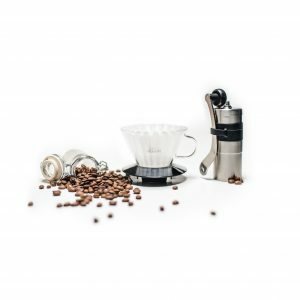 Drip coffee can be made with several different tools, nowadays you’re most familiar with just a regular old coffee pot. 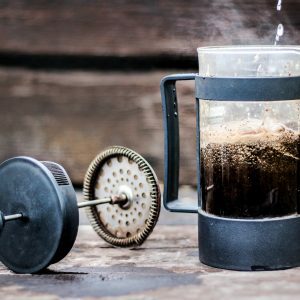 Other ways to prepare drip coffee include the French Press, the pour over, and many more. If you just ask for coffee at a coffee shop, this is what you’ll get. They might over different flavors of drip coffee, but that just depends on the beans and what they got roasted with. Espresso is still made from the same coffee beans, however the preparation of espresso is a little bit more complex. It’s made by forcing very hot, very high pressure water through compacted. finely ground coffee. The high temperature and the high pressure of the water allows you to brew espresso much quicker than with your standard drip coffee. 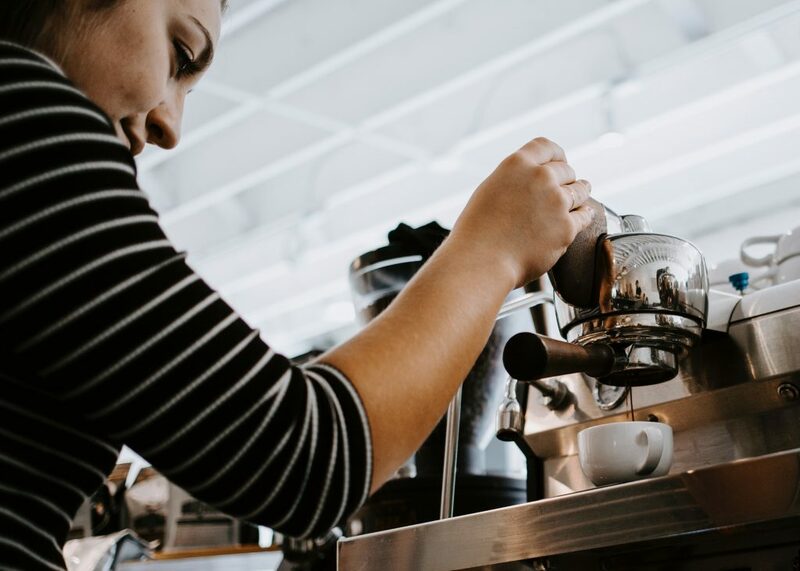 Preparing Espresso at home is a great way to open up a lot of new doors in the world of coffee, but it does take some specialized equipment. There are plenty of options on Amazon starting as low as ~$35. Obviously the sky’s the limit when it comes to fancy espresso machines some even getting up into the tens of thousands of dollars range. Definitely more of a restaurant investment than something for your kitchen, but who am I to judge. Cappuccinos are an espresso based drink, typically prepared with steamed milk, and milk foam. The traditional way is to prepare the drink with ⅓ espresso, ⅓ steamed milk and ⅓ milk foam. Often times you’ll find places that like to add a little art to the crèma where they gently pour the steamed milk to make patterns. Caffè macchiatos are essentially just espresso with a teensy splash of steamed milk dropped in before serving. The macchiato get’s it’s name from the Italian word “Macchiato” which means spotted, so Caffè Macchiato means spotted coffee. Macchiato’s are typically just served in a Espresso shot glass. A latte is yet another espresso based beverage. That latte is typically much sweeter than a cappuccino and prepared with more steamed milk and a thicker layer of milk foam on top. 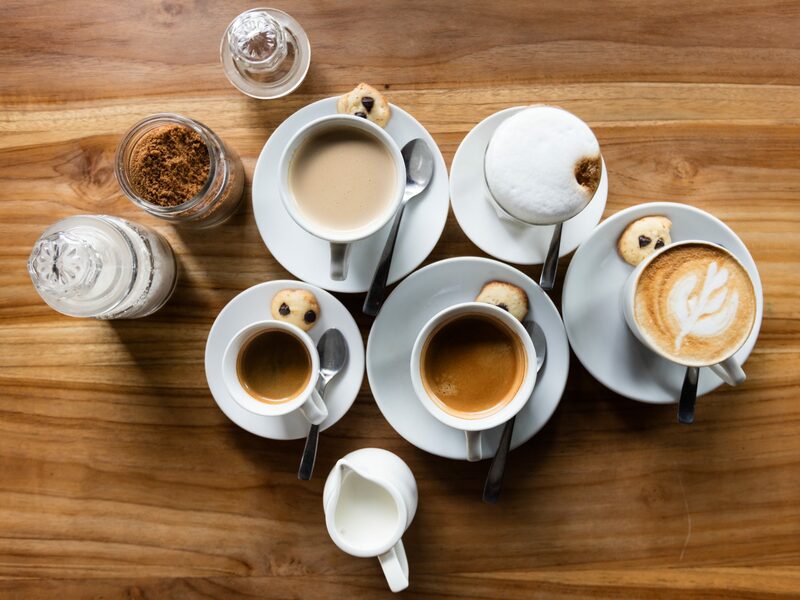 Traditional Italian latte’s have the espresso prepared in a Moka Pot on the stove and then just poured into milk, not typically steamed, and only sweetened to taste. 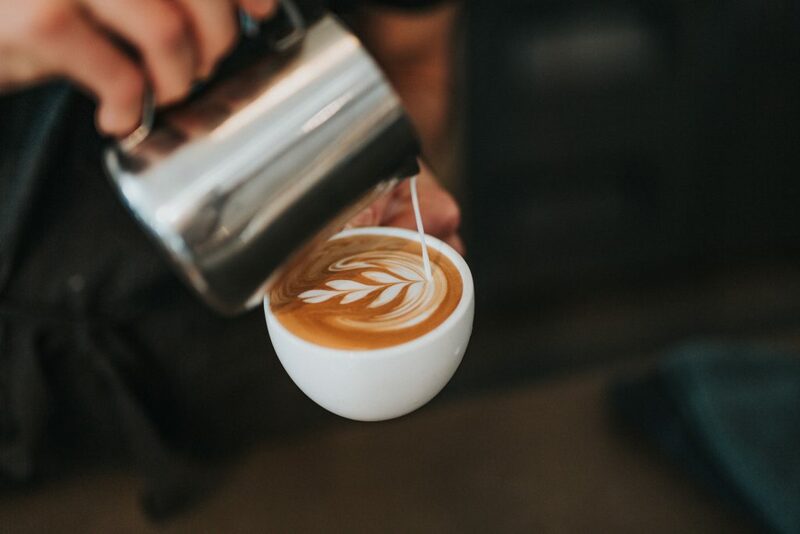 Latte art is created when pouring the steamed milk into the espresso. Mocha is definitely my favorite types of coffee beverage. Caffè mocha (or mocaccino) are essentially Chocolate Lattes. Typically prepared with Espresso, steamed milk, chocolate syrup, and foam. However they can be served with whipped cream. A simpler variation is to just add a shot of espresso to hot chocolate and call it a day. The chocolate and milk create a super creamy, warm drink that makes the world go around. However you like it, you can probably get it. Coffee is probably the most universally drank beverage around the world. 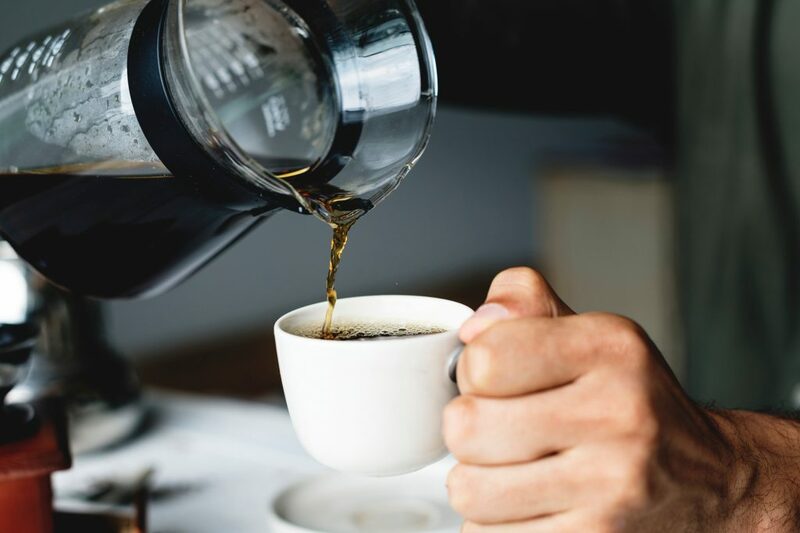 Coffee is produced in over 70 countries, drank pretty much all over the world in one form or another, and studies have shown moderate coffee consumption has no adverse effects, or even beneficial effects over time. Drink More Coffee. Drink Better Coffee. Nice article. For me, there’s nothing like all black ‘drip’ coffee with a fat tablespoon of organic cultured butter! Talk about delish!